Work bled across the lines of my work days and into evenings, nap times, early mornings and weekends. I said yes to everything. 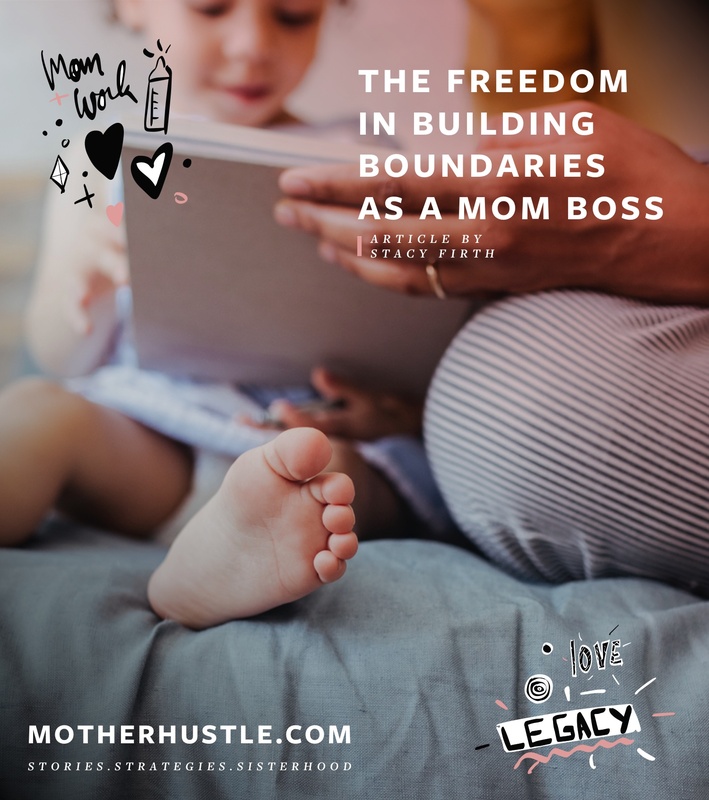 I was so amazed that it was even possible for me to be self-employed and create a balance between work and family that I pushed and pushed and pushed myself. There was also a pair of sweet little baby feet stomping all over my boundaries. All the things I used to take for granted, like sleep and showers and peeing by myself, naturally disappeared for a while. 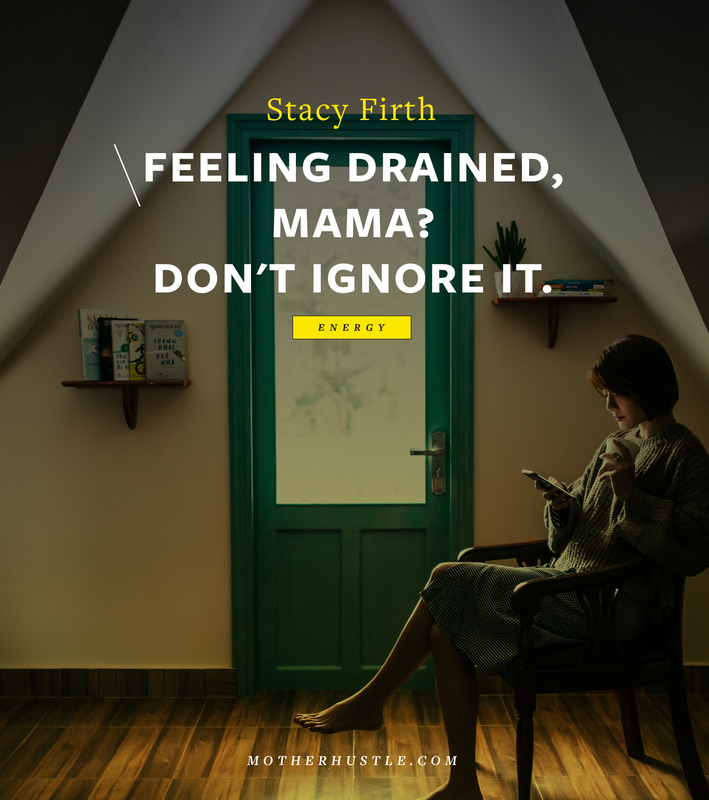 I loved most of the work I was doing, and I loved being a mom, but I was also running on large doses of caffeine and fear. 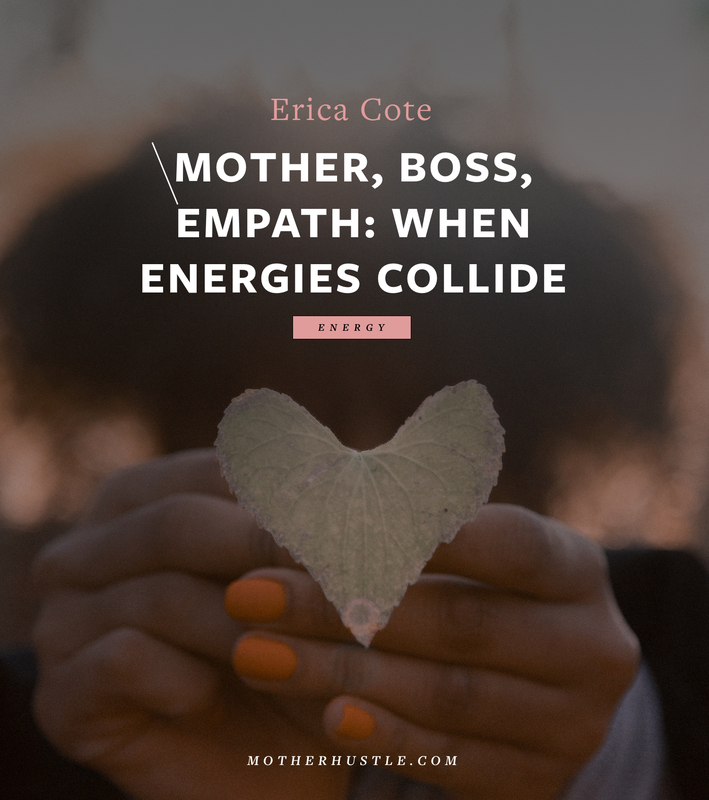 Motherhood and business both required my presence to do the work no one else could do. Do I even need to say how unpretty that became? In my quest for work/life balance, I created a different kind of imbalance. Having no boundaries didn’t equate to freedom. Having no boundaries meant that, in many ways, I lost myself. The great thing about being an entrepreneur of any sort is that you get to create and alter what you’d like. My series of yeses weren’t out of full-out enthusiasm– they were because of that fear. 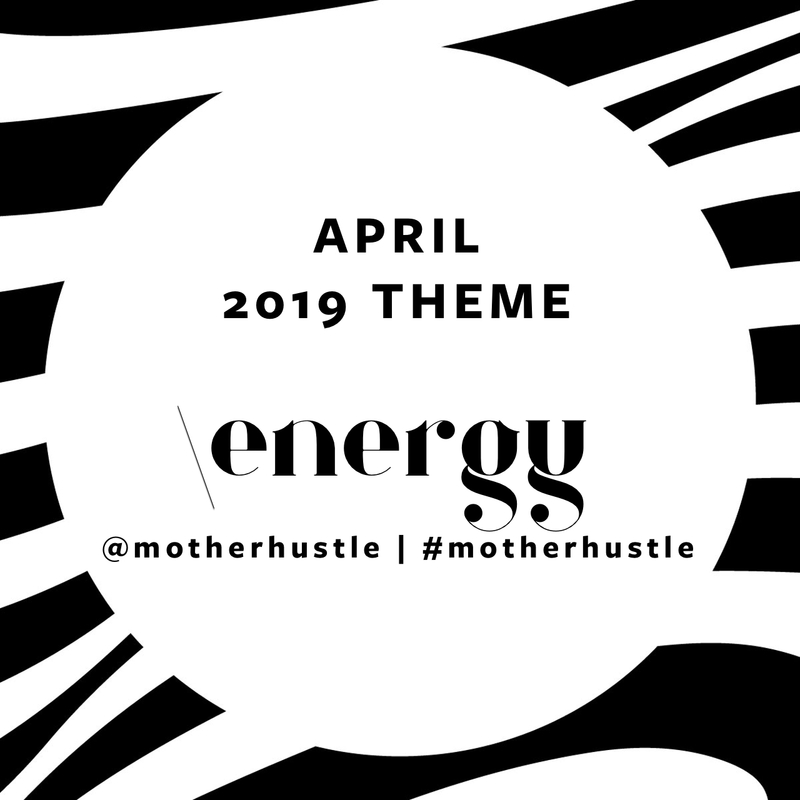 I was scared– that another project wouldn’t come along, that saying no meant I wasn’t grateful, that my fluctuating income wouldn’t be enough for my family, that I’d pause and what I had created would dry up and disappear. 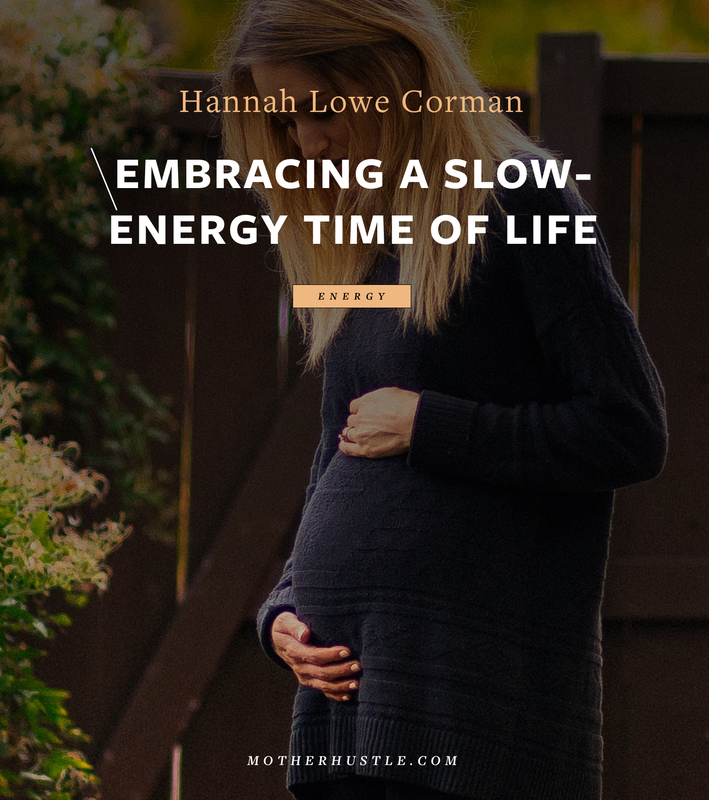 Having my second child forced me to slow down and reevaluate, to recreate my creation. Did I still love what I did? YES. Did I want to do it differently? YES. It was barely a choice; I had to do it another way, I knew it was no longer sustainable. There are people who work well with long days and fast deadlines. I have never been one of them. There are people who want to work full-time hours. At this point in my life, I’m not that girl. There are people who thrive with limited sleep. I’m not her either. These are not shortcomings, they’re just me. I realized that since I was creating my business, it made sense to create the one I wanted, not the one that would make Gary Vaynerchuk proud. 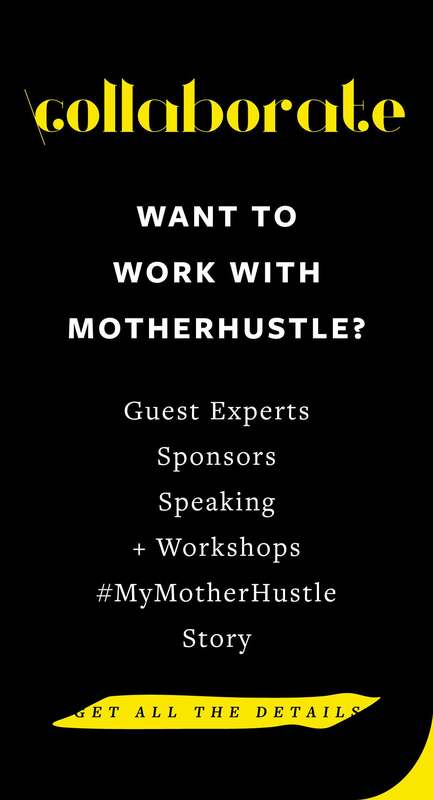 For me, it starts with this: every client I have knows that I am a mom with a limited work schedule. If that’s a problem for them, I can say with confidence that they’re not the client for me. I never miss a deadline, I am dedicated to my work and I am passionate about my clients, but I do not work under the rush conditions that defined my old marketing-agency life. If a client calls me at a time outside of my regular work hours and we need to chat, it has to be okay that the conversation will be brief and that my kids will be in the background (or, let’s face it– the foreground. They’re curious, dear clients, and that’s okay by me). 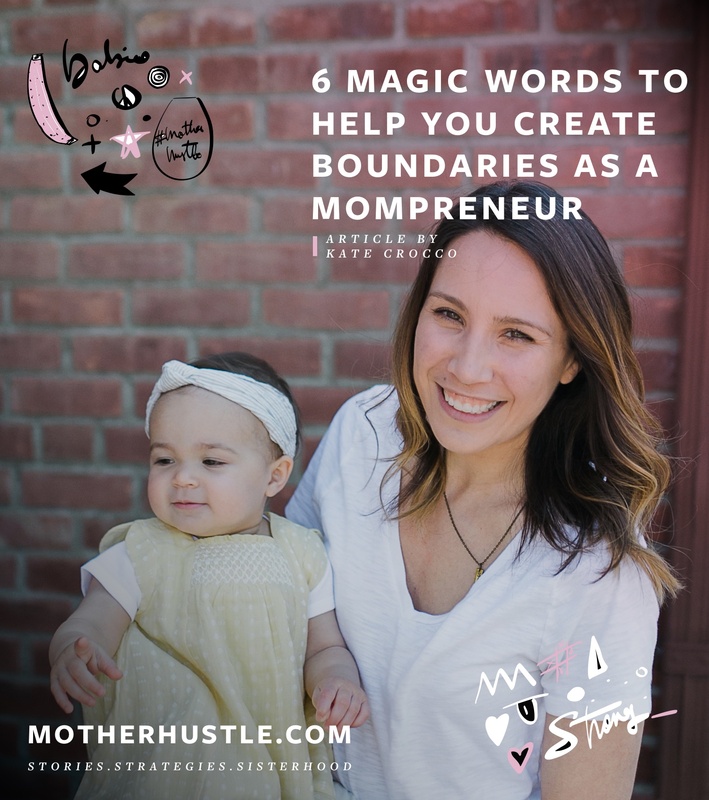 I created unapologetic new boundaries for life and work, and it hasn’t negatively impacted my business at all. In fact, the rewards have been great: clients whose children clamber up onto their laps while we Zoom. Women with big, beautiful ideas — ideas that I get to help bring to life. I get goosebumps, chatting with these women who are pursuing their dreams as their kids play at their feet. Look, mamas, we have been told for too long that it’s one or the other. We know that it’s not. But here’s what we’re learning: how to balance it all. How to draw the line. How to create the life we really want. Where the boundaries are when work and life don’t seem so separate. In the process, we lean too far one way. Then we lean too far the other way. We get ourselves upright again, only to eventually shift off-center. 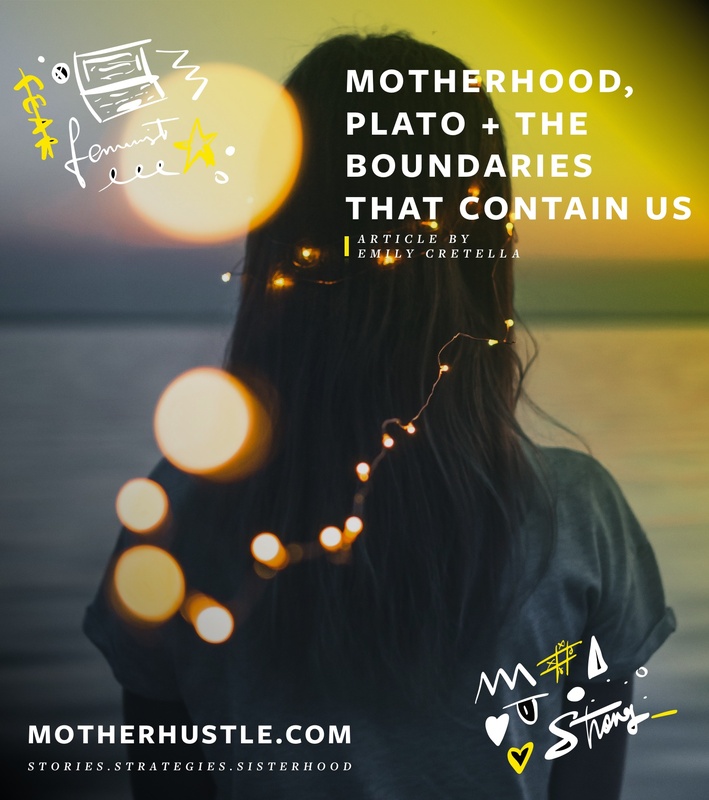 I spent years enamored by the possibilities and chasing an ideal that wasn’t mine until life showed me that our boundaries are not the things that hold us back. They’re the thing that holds us together.